If you are a retailer looking to expand and sell online, your search ends here. 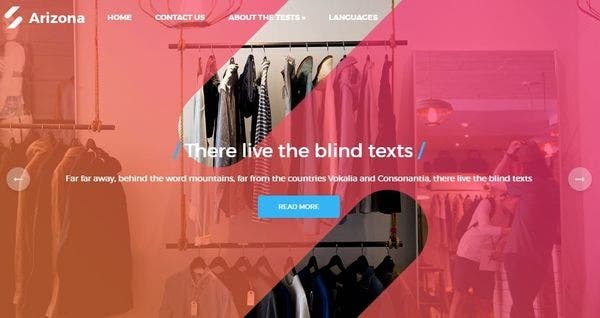 We bring to you fast, responsive, modern and flexible WP themes, uniquely designed to meet your needs. Thoroughly researched features like SEO options, e-commerce integration and responsive layouts are some of the wide range of features we offer you at a click. Theme variations, appearance, utility for selling and viewing have all been included in the range of themes below. And to popularize your product, social sharing functionality theme is at your service. Go and have a look. For a user-friendly experience while buying things online, Woodmart is the ultimate retail shop WordPress theme. It is integrated with WooCommerce, with a pre-installed template library to save your time while you focus on product display services. The theme is responsive and Retina ready. 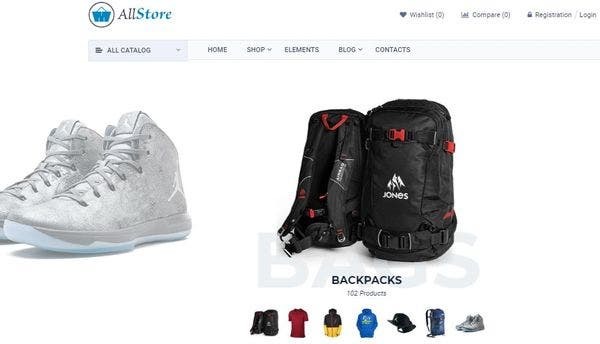 For a wider display of products and to enhance the experience of your customers, it has different product pages and layouts option embedded along. A local business WordPress theme, this theme is apt for products related to boutique and fashion clothing display. Thanks to the WooCommerce plugin, you can easily sell your products and all your payment gateways are taken care of. The theme is compatible cross browsers and devices, packed with high resolution images to satisfy your customers’ experiences. with 5 styles of mega menu you can offer your customers’ more range to experience the variety of your products with perfect visual appeal. Manner brings to you a blend of quality, functionality and attractive interface. The business WordPress theme is responsive, Ecwid supported with dynamic content loader. The SEO function is in place with custom widgets, social sharing bars, and custom sidebars to make shopping a hassle-free experience for your customers. 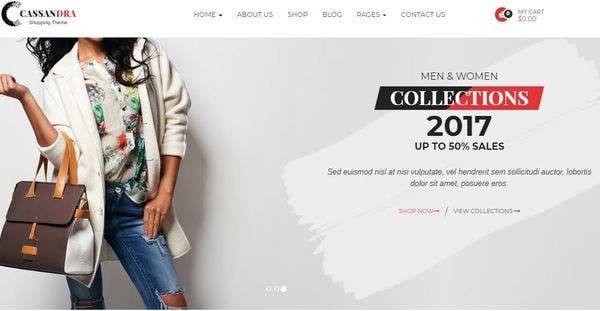 If you are into fashion retailing and looking for your space online- your search end here with this highly responsive unique WP theme. For flaunting your main services, the small business WordPress theme is packed with feature like predesigned pages. To help you customize the page you like, the theme offers multiple plugins like WPBakery page builder. Other feature includes AJAX, dynamic sidebars, custom CSS, RTL support and SEO optimized. Targeting household retail webstores, Kigato will help you expand your customer base professionally. The layout designs are quality oriented, built with bootstrap framework and is fully responsive. The in-built gallery helps you feature the pictures of your products to make your customers happy. And to make you happy, the business WordPress theme comes with the offer of lifetime support and E-commerce lighted by WooCommerce functions. To turn your ordinary web page into a beautiful online retail store we bring to you Flatshop WP theme. Loaded with parallax and fly-in animation effects with AJAX cart options customers can have a look of the product details without having to reload the page each time. Responsive and retina-ready theme, the theme offers custom product styling options with SEO optimization and product lightbox. 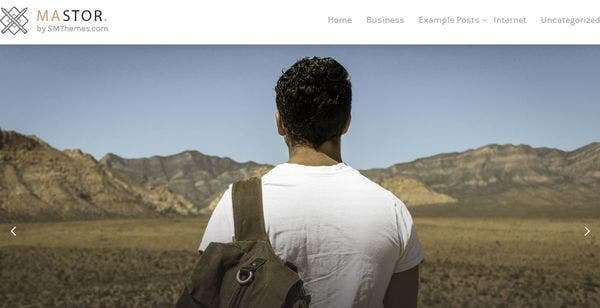 For selling almost anything in a matter of minutes, this drag-and-drop page builder theme is ultra responsive n multiple styles, built in AJAX with drag and drop Visual Composer. The Gallery view mode is best suited to view the products in a quick and systematic way. AllStore helps you create the most beautiful and feature loaded website without any prior coding knowledge. tis SEO optimized, packed with clean and Live Customizer. With a high level usability, smooth scrolling options, Arizona is a highly responsive theme. 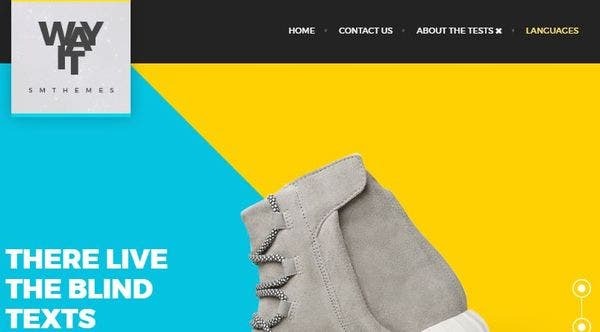 To enhance the shopping experience, the modern business WordPress theme is integrated with WooCommerce and social sharing bars to take your services world wide. It provides translation options with SEO optimization and advanced editor options. 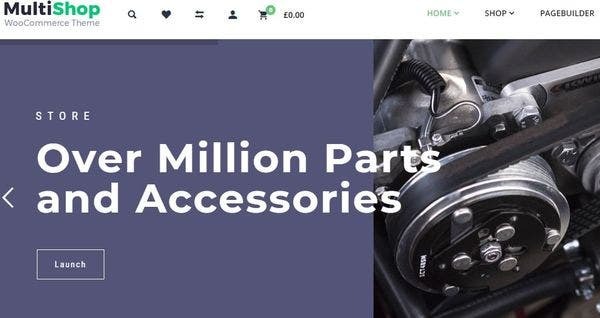 Thanks to a WP Theme like Pinshop, now buyers can take a full overview of the products without having to jump pages. Coded with HTML5 and CSS3 WordPress theme, the theme is packed with advanced features like custom navigation menu, WooCommerce plugins, customizable shop pages and social sharing icons that makes this theme one of the best. the layout is fully responsive with multiple skin themes to give your web page fresh look and design. 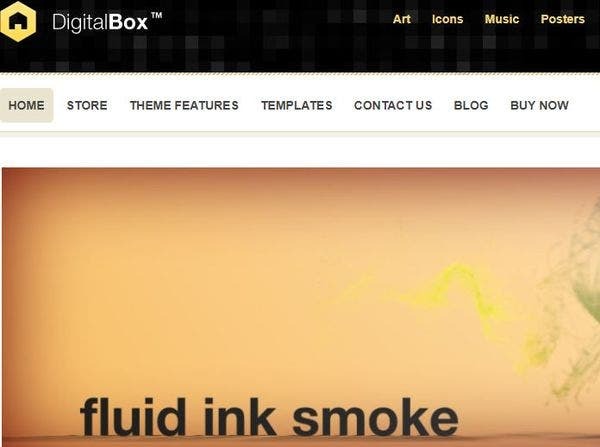 A versatile retail WP theme, DigitalBox brings to you a fully widgetized home page where you can add specific product categories to search easy for the buyers. To making the shopping experience real, WooCommerce integration fits the pack with options for affiliate links as well. The SEO ready theme is compatible with SEO Yoast, is cross browser compatible with Gravatar support. A simple, user-friendly and responsive retail shop theme, inVogue comes with pre-designed demos to activate your site in no time. To maximize the user experience, the pages come with a clean and minimalistic layout with navigation colour customizer. For stunning content display, it provides Revolution Slider, is fully integrated with WooCommerce, is SEO ready with Google Font options. 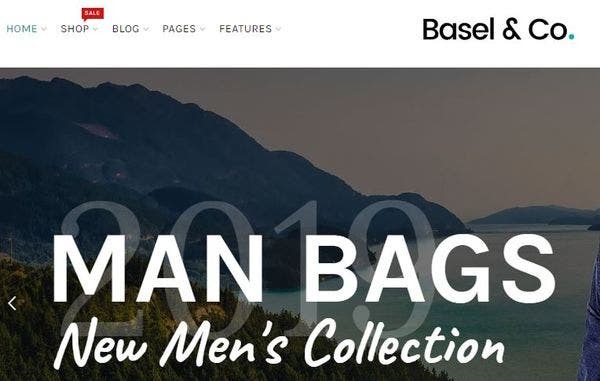 For those of you looking to extend your business online, Basel WP theme is an amazing option for the retailers. 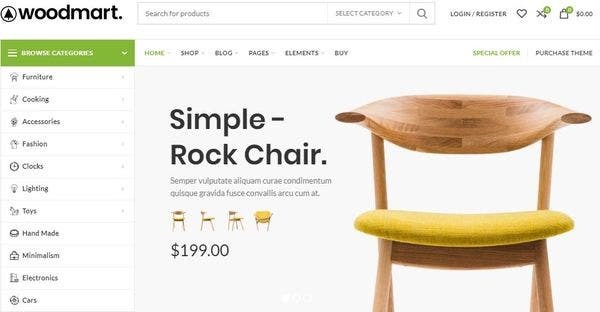 Not only will it help you take your products to remote corners through WooCommerce but it also will help enhance your sales with trendy layouts and 360 degree view options. This stylish WordPress theme is fully responsive, WPML ready with RTL support and quick shopping options. Commerce embodies that WP theme which is versatile and responsive, suitable for any retail store online services. An embedded 3D slider gives your buyers a good view into your products, with options for home page layouts. A section for feature products takes care of the buyer’s accessibility online. Other amazing features include custom widgets, device adaptive and compatibility with WooCommerce ready WordPress theme. Wayit is a stylish WP theme that helps you build your website and manage your audience in a creative manner. With the slider ready feature, use your web page to showcase your best goods and products. This mobile responsive WordPress theme is built with SMT framework, is Ecwid supported, loaded with a responsive design. Expand your outreach with Social sharing options and translation features. 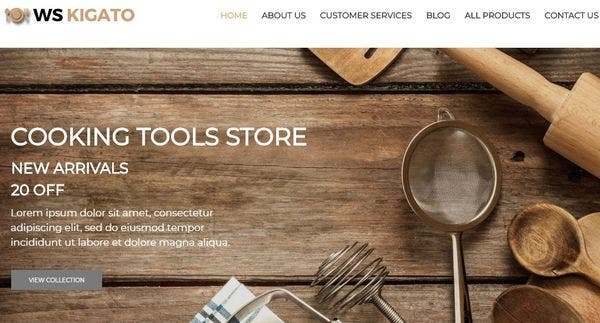 This multipurpose WordPress theme not only helps you create your own retail store web page service online, but it is loaded with more features that takes care of your inventory as well. Sell anything, ship anywhere, thanks to WooCommerce integration. It is SEO optimized with the option of Inventory management track and is widget friendly. It is coded with HTML, is HI DPI ready, is responsive and works cross browsers. With a strong and sturdy layout, Mastor WordPress theme is effective in performance with the ease of navigation. It can be readily edited to suit your business needs with free widget options. The SEO function is set in place, provides custom menu, is slider ready and offers multiple shortcodes for ease of selling. 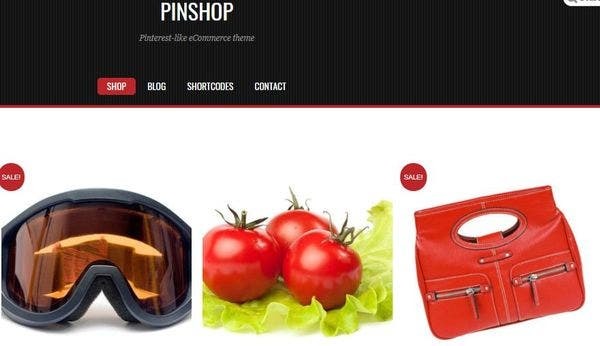 Loaded with AJAX shopping cart to enhance buyer’s experience, Minshop is a responsive, cross device WP theme. It offers 7 skin themes, customizable feature product slider with a header widget to display banner for ads. It is coded with HTML5 and CSS3 with in built child theme support. 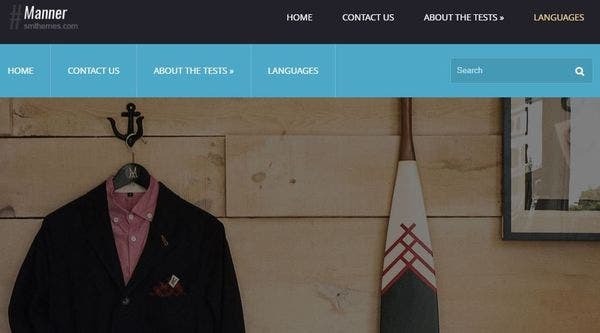 WooCommerce integration is a given with this theme. This is your package of building powerful E-retail shop for fashion, cosmetics or shoes. The theme comes with 6 premade demos, multiple shop pages, powerful filtering system and friendly navigation options. 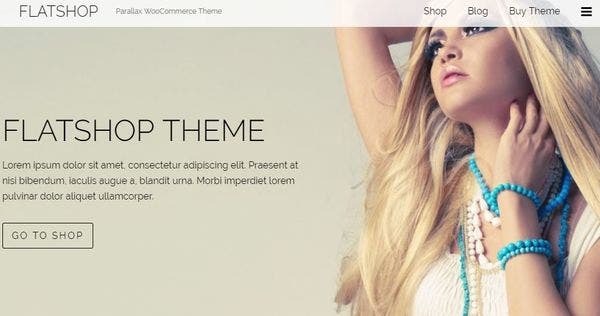 It is a WooCommerce based highly responsive theme, with the Theme Customizer tool for visual appeal. The codebase is optimized and is SEO friendly. Other features include Schema markup plugins, Bootstrap framework with W3C validated. With a lot of feature variations, the WordPress theme is suitable for any retail product online. The layout is responsive with options of Product Quick View, mega menu and easy one-click installation. It offers set of awesome page builders and animation slider and to top it all, no prior coding knowledge is required. The most exquisite way of grabbing your customer’s attention is through layout options, Molte comes with 20 options. The theme is responsive, user-friendly, with an elegant quick view to make view easy for customers. It is WPML enabled with free Visual Composer, comes in unlimited colour, is SEO optimized with ready social sharing icons so that your products reach every corner. 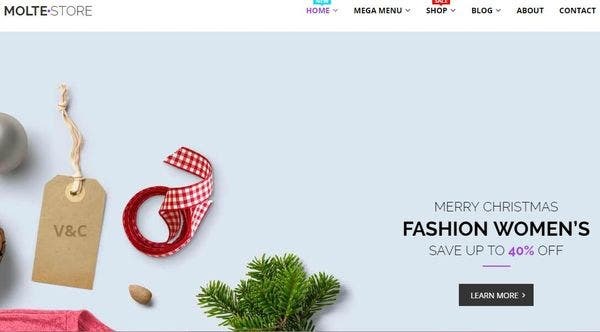 Responsive across devices and browsers, Cassandra Retail shop WP theme is here with Retina display support to make yours and your buyer’s shopping adventure enriching. It is packed with Muse version framework free of cost, and professionally built HTML pages offering beautiful inner and home pages, both. Cassandra is your one-stop solution for shopping product services, promotions and storage and included shopping PSD template. 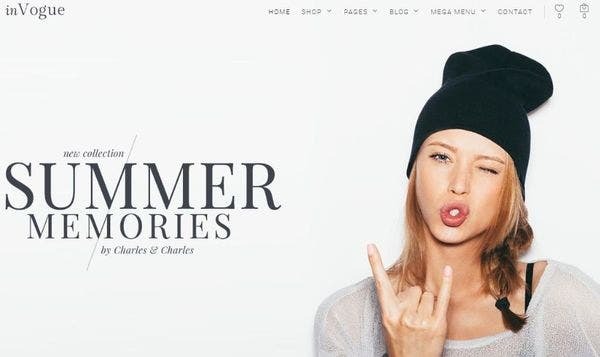 A responsive WP theme, designed specifically for an online retail store for clothing and accessories. 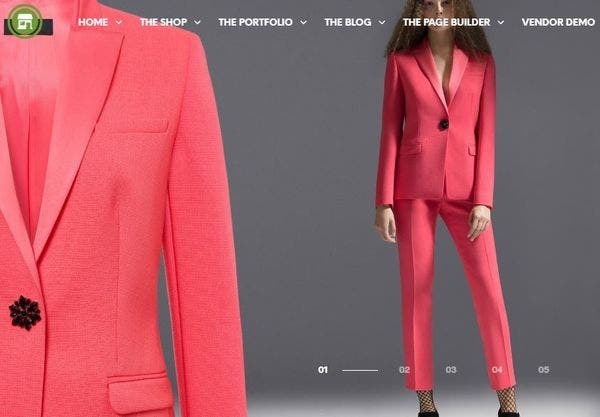 The theme is packed with lots of pre-designed pages to display your main services, the range offered by your store, the gallery and fashion news. The theme is 100% responsive and compatible with premium plugins like WPBakery so that you can easily create extra layouts for your page. 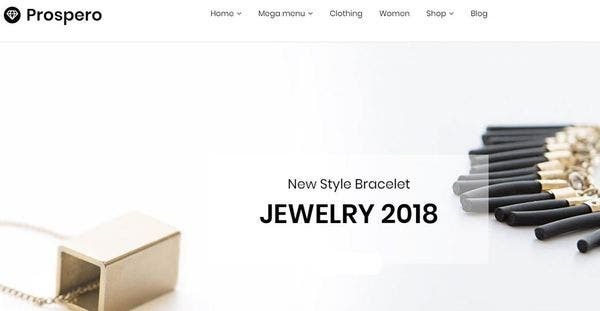 The E-commerce functionality is very powerful with WooCommerce support, lots of product page variation, WPML ready, SEO optimized with custom Breadcrumb. As your right knowledge and intuitive sense must have told you- if you are entering the arena of E-commerce, this is the right place. 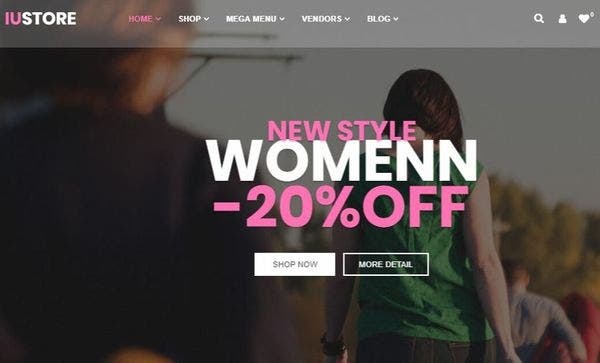 As you must have seen, these are the best retail shop based WP themes in terms of functionality, powerful user interface, elegant and attractive layout options to deck the appearance of your web store. Trust our selection and trust your intuitive sense. Download now.